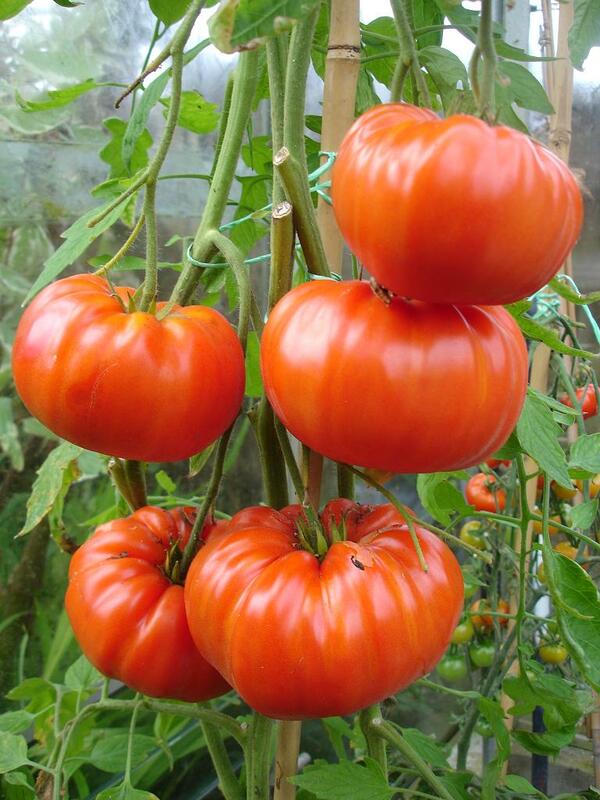 This week it is British Tomato Week 20th-26th May which is launched by the British Tomato Growers Association to promote our own locally grown tomatoes. For more information, recipes, and facts have a look at the British Tomato Growers website and the Kid’s Tomato Zone for fun activities. On the Gardening With Children website we have just launched two new free Childrens Competitions, with a chance to win some great Wildlife and Gardening Goodies for your home or school. 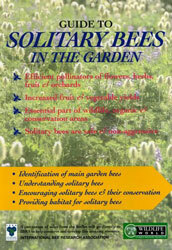 ‘Bee’ creative and design a poster with the heading ‘Bee kind to Bees’ or ‘Bee’ artistic and draw a picture of a Bee in your garden. Send your drawing to us with an entry form before the closing date of 30th June 2013 and our favourite will win. Click here for full details and an entry form. 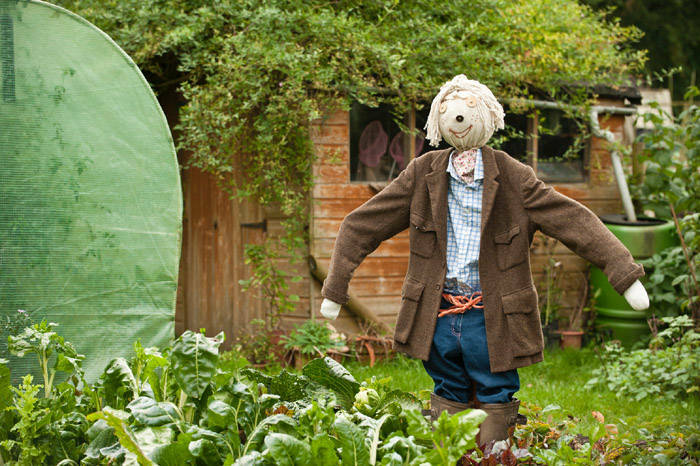 Win a Scarecrow for your school garden. For a chance to win one of our Scarecrow Kits complete with a hand crafted Head why not enter our competition, your Scarecrow will make a fun addition to the school garden; why not dress him in your School Uniform or a local Football Team Kit. Simply draw or paint a picture of a Scarecrow, then give him/her a name and send it to us with an entry form before the closing date of 30th June 2013 and our favourite will win. Click here for full details and an entry form. The winner of our March/April School Zone Competition was Ludworth Primary School, Stockport, they have won a Kids Raised Bed Growing Table and the winner of the Family/Kids Zone competition was Lydia Clarkson from Leeds who won a Yeominis Childrens Wheelbarrow and a Haws Watering Can. Well done to them, we hope they enjoy their fabulous prizes. Could Cucumbers be the next superfood – why not grow your own? Cucumbers are often only thought of as an ingredient in a salad but there is a lot more to cucumbers than you think. A Cucumber is classed as a fruit not a vegetable and consists of 95% water, it also contains potassium and vitamins K, C and B5 which help to restore water to your body whilst removing toxins. Cucumbers are beneficial to your eyes and skin and can help fight against different types of cancer, cucumbers contain 15 calories and no saturated fat or cholesterol making them very healthy indeed. 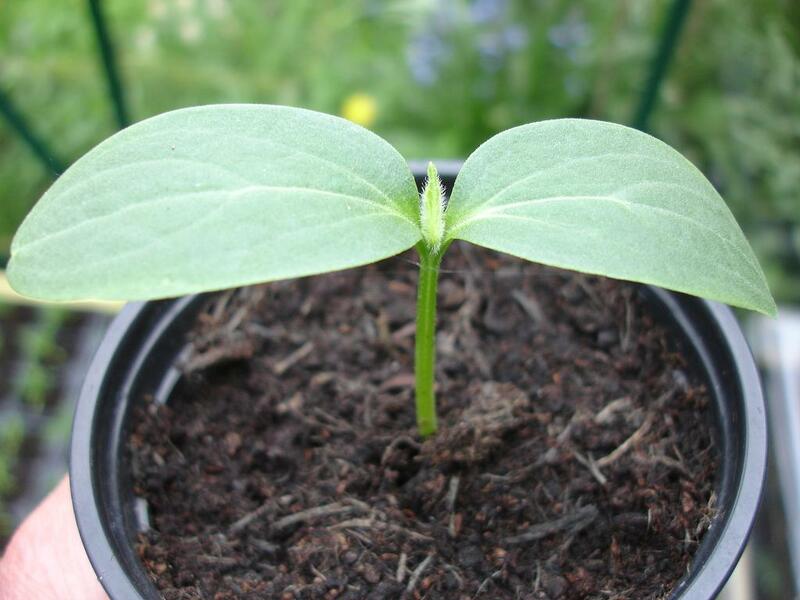 Sow seeds individually on their edge in small pots 1cm deep in seed compost, place in a propagator and once they have germinated grow them on somewhere cool and light (not in direct sunlight). When the plants are well established plant into good vegetable compost in large pots or grow bags in the greenhouse or outdoors (check the seed packet) and provide canes, wires or strings to train the plants up. Outdoor Cucumbers ideally need a sunny and sheltered position; these plants will need hardening off before planting out after all danger of frost has passed. Keep plants well watered and feed regularly. I planted my seeds at the end of April and will be planting them in large pots in my greenhouse towards the end of May. It’s Bank Holiday weekend, giving me an extra day to get busy in the garden, go out for a walk or if the weather is not great I usually find myself in the kitchen baking. The walk is planned for tomorrow, I was in the garden yesterday and so today with a light drizzle falling I have dug out a recipe. I usually have a jar of honey in the cupboard and honey and lemon is such a lovely combination – we can take these on our walk tomorrow. Sprinkles, Small Sweets or Sugar Flowers to decorate. Line a bun tray with 12 paper bun cases. Preheat oven to 190°C/fan 170°C/gas mark 5. Mix together the Butter/Margarine, Sugar and Honey in a bowl until pale and creamy. Beat the eggs and add gradually, mixing well. Sift the flour and add gradually, mixing well until light and fluffy. Divide the mixture between the 12 bun cases. Bake in the oven for 15-20 minutes or until golden brown. Remove from the oven and leave to cool for a few minutes before transferring to a wire rack to cool completely. Place the icing sugar in a bowl, add the Lemon Juice/Water gradually and mix until it is smooth and runny. Spread or drizzle the icing on the fairy cakes, add your decorations whilst wet then leave to set. 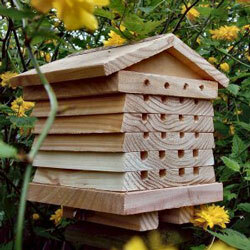 If the weather is fine there are lots of things to do in the garden click here for some ideas.